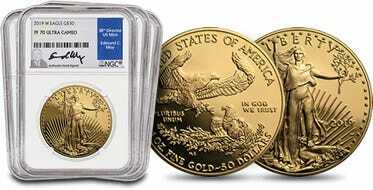 The Gold American Eagle has was first minted in 1986 and in its tenure, the set has become one of, if not the, world's leading collectible and invest items. 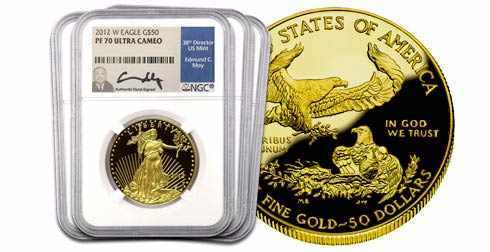 The Gold American Eagle set comes with four coins in varies sizes including the 1 ounce, the 1/2 ounce, 1/4 ounce, and this coin, the 1/10 ounce. 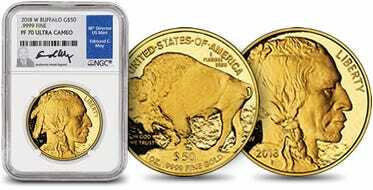 This coin has a face value of $50 and contains 1 ounce of gold. Specific dates are not guaranteed and all orders are filled by availability. Each coin comes with original mint box and COA. To see the Dealer Select price for this item, please sign in to your dealer account. 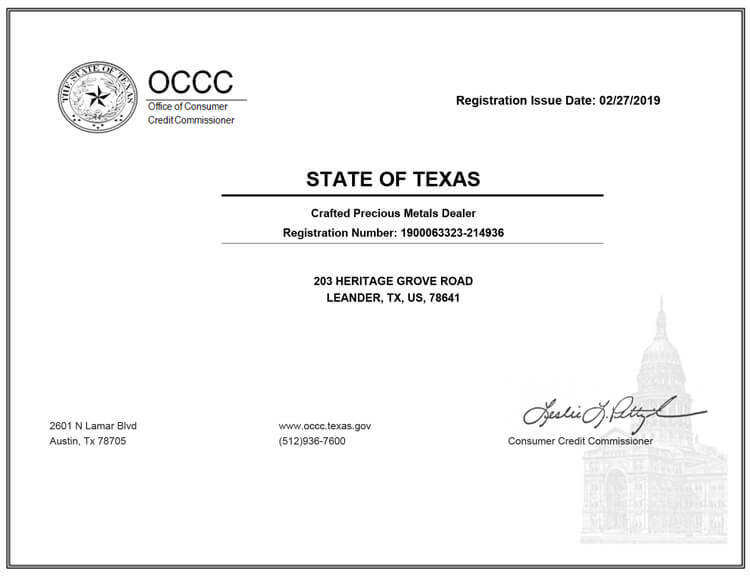 If you have not yet activated your account, please visit the dealer registration page at http://www.wholesalecoinsdirect.com/dealer-sign-up-form.